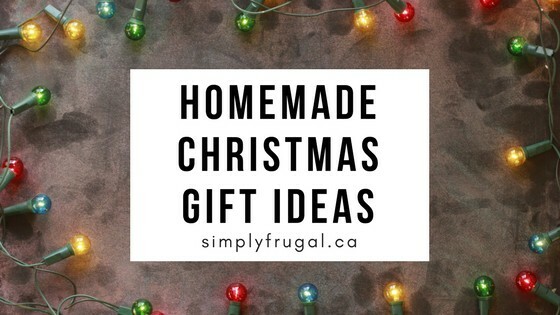 Today’s Homemade Christmas gift idea is quick and easy to make! These Homemade Coffee Scrub Soaps are sure to be a hit with someone on your list! PS: Find a rectangle soap mold here.